Rajiv Gandhi University of Knowledge Technologies (RGUKT) came into existence April 2007. The university has enrolled more than 36000 students. The university offers courses in B.Tech, M.Tech and PhD. 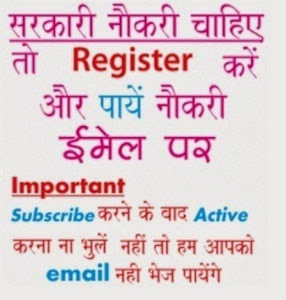 by Speed post / Registered post. The candidate should write on top of the cover “Application for UG Admissions 2017-RGUKT. Verification of Certificates for Special Categories (PH/CAP/NCC/Sports) for all four campuses. Commencement of classes for admitted students (2017-18) at respective campuses. The candidates can check their RGUKT counseling centre name, venue, cut off list, date and address in the above mentioned link and follow all the instructions carefully before going to counseling centre along with your documents.